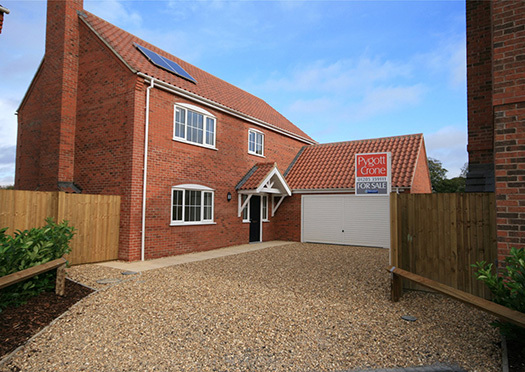 SPC Developments Ltd have been developing high end dwellings since 2004, since the completion of the Aaron Way project in Kirton, Lincolnshire we have designed and constructed many exclusive developments. At SPC Developments we are able to adapt to individual’s needs (subject to compliance with building regulations and planning permission legislations), tailor specifications and designs to meet with customers aspirations. Our operation base houses our management and design offices and joinery workshop facilities. 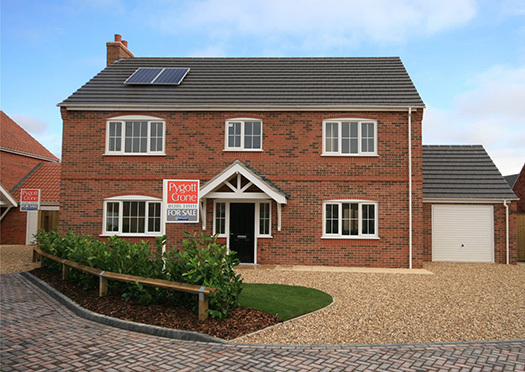 This makes us ideally placed to construct new homes within Lincolnshire and the East Anglia areas. We are able to offer bespoke dwellings to the highest standards to suit customer needs. Our developments are sympathetically designed to provide internal and external space for families to grow. We invest a lot of time into the planning of our exclusive developments to ensure that our site layouts offer home owners secluded, secure and private homes. We have invested a lot of time and resource into our design processes to ensure that the structural integrity and quality of the finishes of our new homes exceed customer expectation. We ensure that all works are carried to the highest standards and in accordance with industry guidance such as British standards. We are able to draw upon the skills of our directly employed managers and tradesmen to ensure that quality standards are maintained. Our supply chain partners are vetted and continuously monitored to ensure that their services meet our own quality standards.